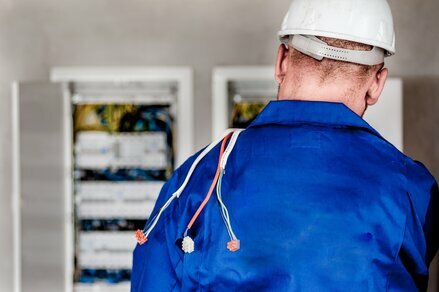 Our Technical Installation Team is recognized as best in the business, and we are uniquely qualified to install and maintain all of the submetering systems. We will stand by you as your personal submetering technology partner. Byram Laboratories Inc. maintains over 130,000 water, gas and electric meters. In the past three years the Byram Technical Installation Team has successfully installed thousands of meters on numerous Army, Air Force and Navy base family housing projects, commercial properties, Universities and student housing.